I hope you will come and see me on Thursday 13 July at 2pm in the Search Press marquee at Patchings Festival. I’ll be at Patchings this year, but I won’t have a stand. Blink and you might miss me! I’ll be in the Search Press marquee on Thursday afternoon, July 13th at 2pm. 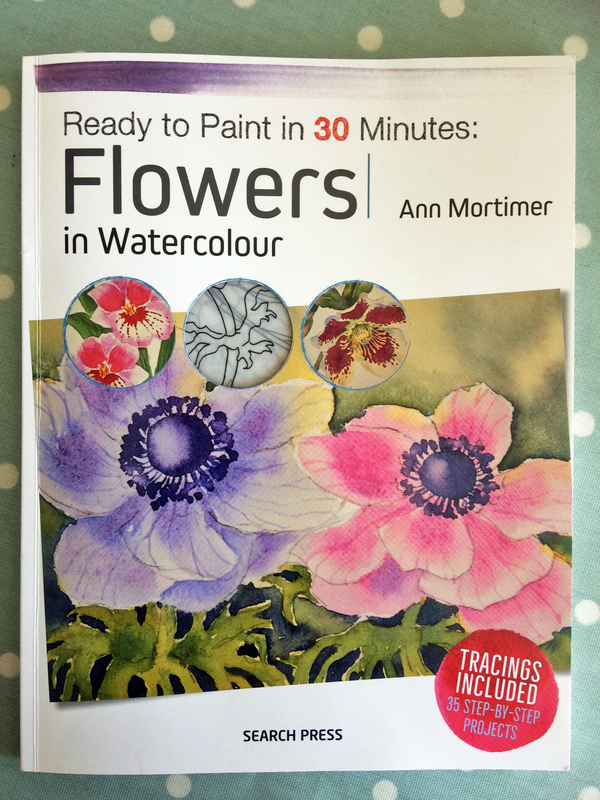 I’ll be painting one or two of the projects in my new book, Flowers in Watercolour. 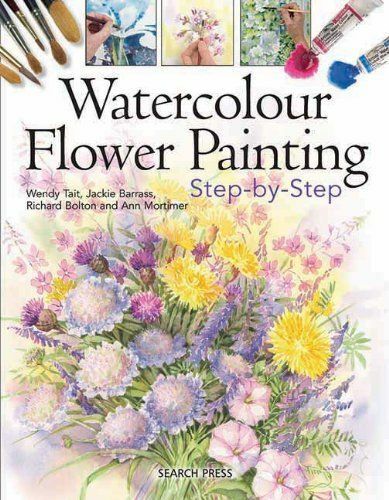 I’ll be talking about the book, about how to use it and get the most out of it and I will have some of the example “inspirational” paintings on show. Looking through the book, I am impressed by how much we’ve managed to fit into it! There are 35 projects to have a go at. All with illustrated step by step instructions, a tracing if desired, a photo of the subject and with plenty of tips about techniques, colour mixing, texture making, etc. I’ve included here some of the illustrations which didn’t get into the book, but which give you a flavour of what there is inside. So I hope you’ll come and say hello. I’m really looking forward to seeing some old friends and meeting some new ones too! 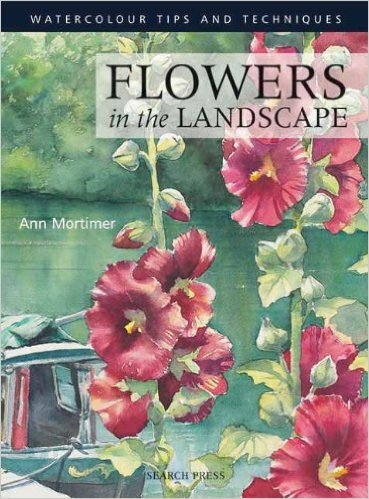 Ive just ordered your new book, cant wait for it to arrive! Just love your work and talent. Do you do classes at all? 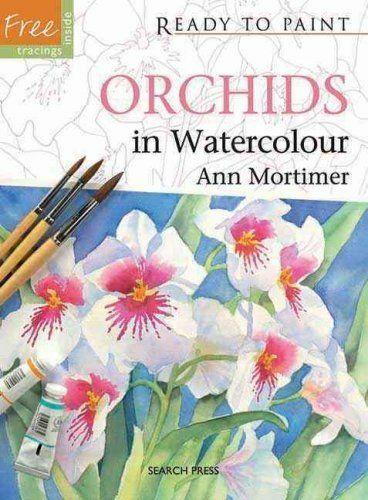 Ann Mortimer Art Blog at WordPress.com.